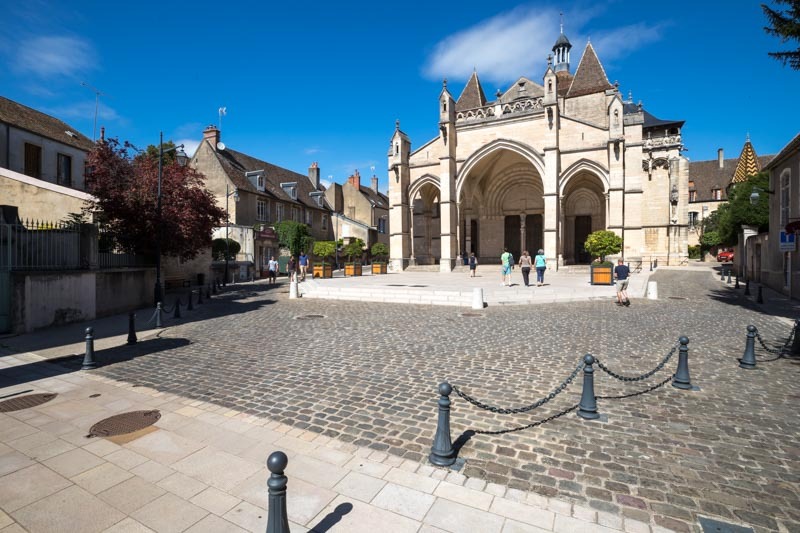 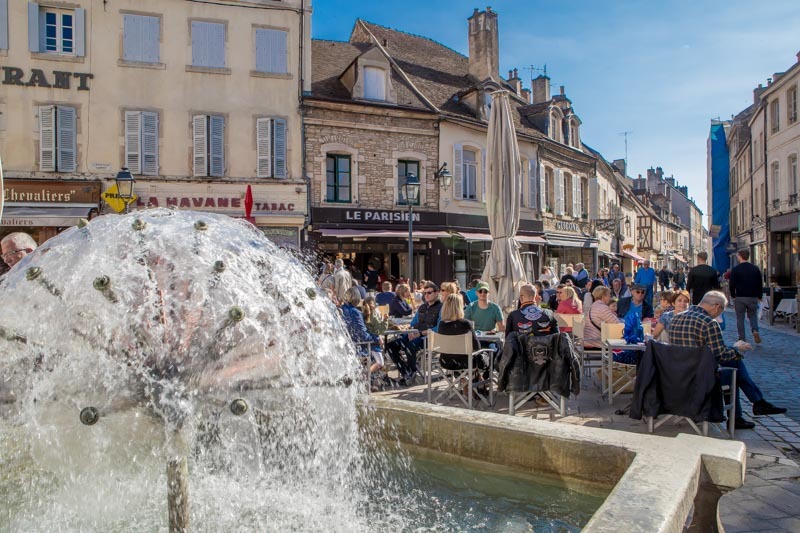 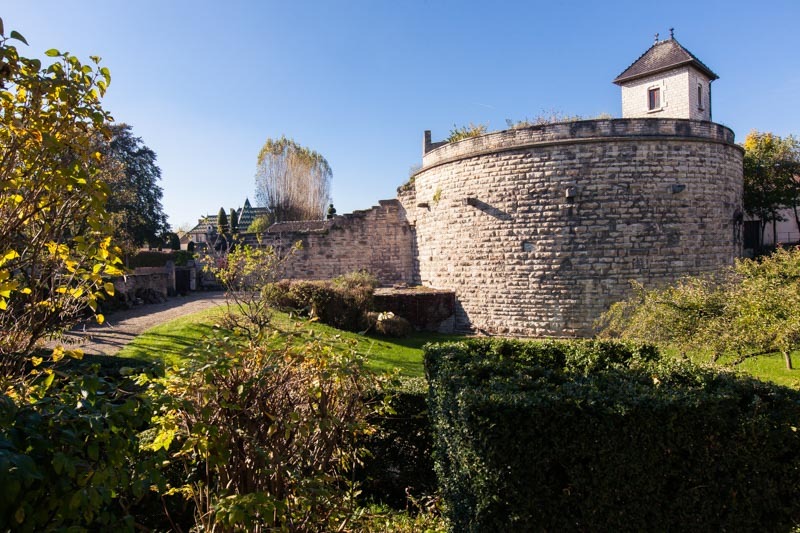 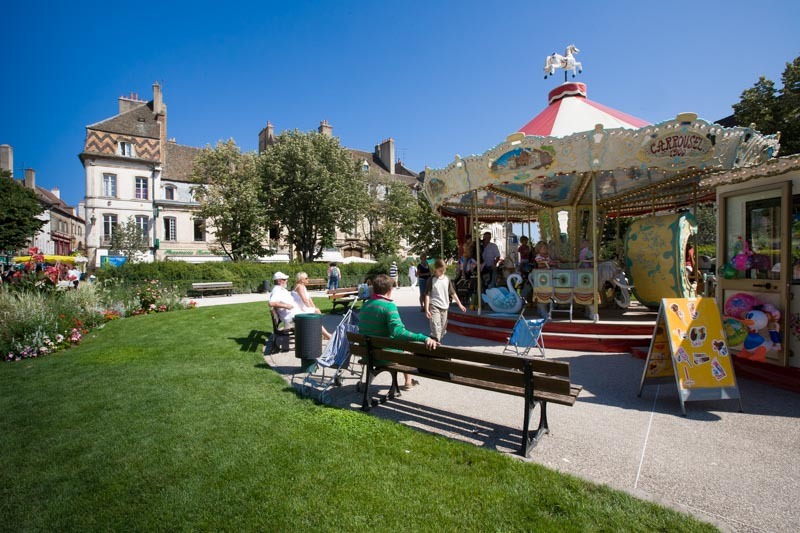 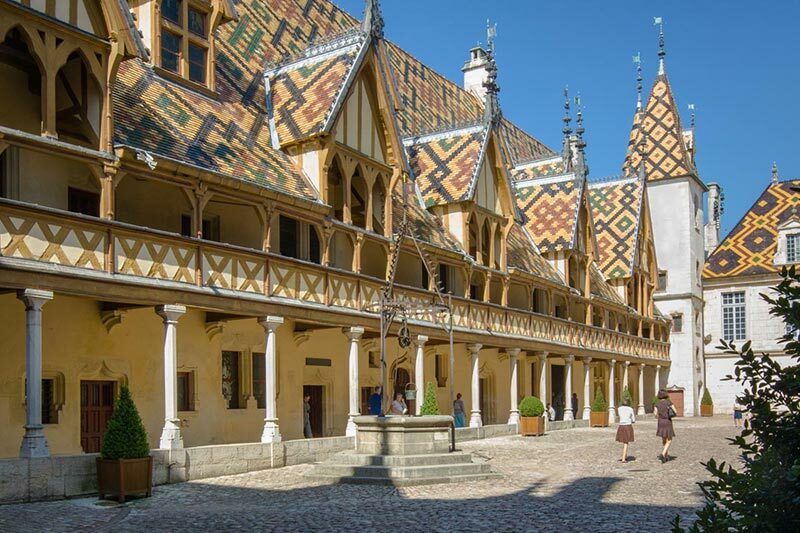 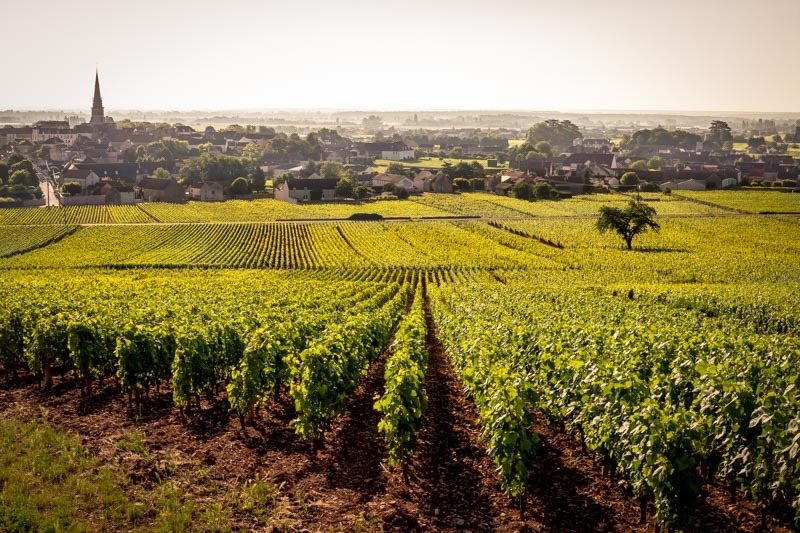 Take advantage of your stay in Beaune to discover the vineyards, museums, Châteaux, wine cellars, not to forget the historical monuments such as the Hospices de Beaune and the Collegiate Church of Notre-Dame, and many more. 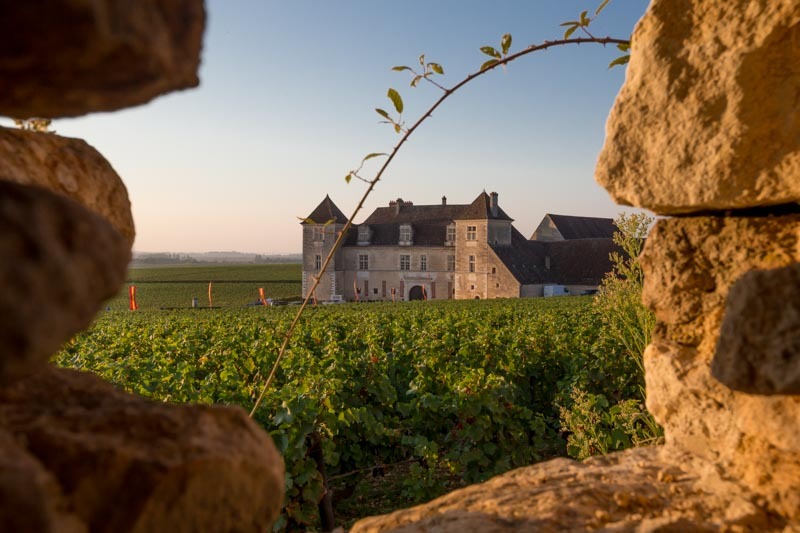 Burgundy's most famous ambassador is undoubtedly its wine. 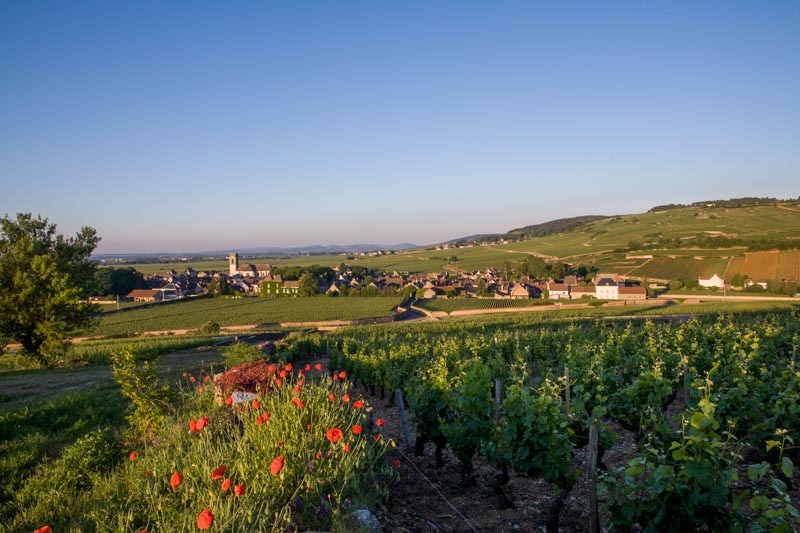 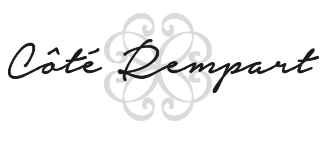 And nothing sets off these nectars better than Burgundy's cuisine, a delicious combination of tradition, finesse and modernity. 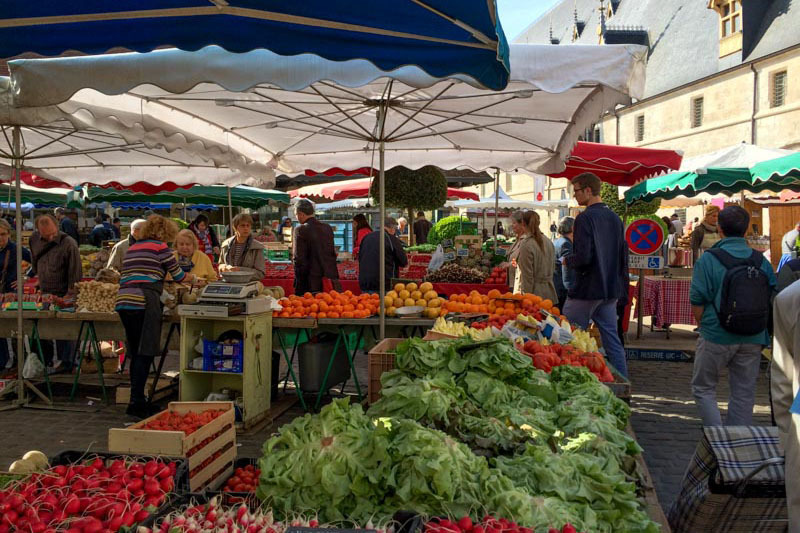 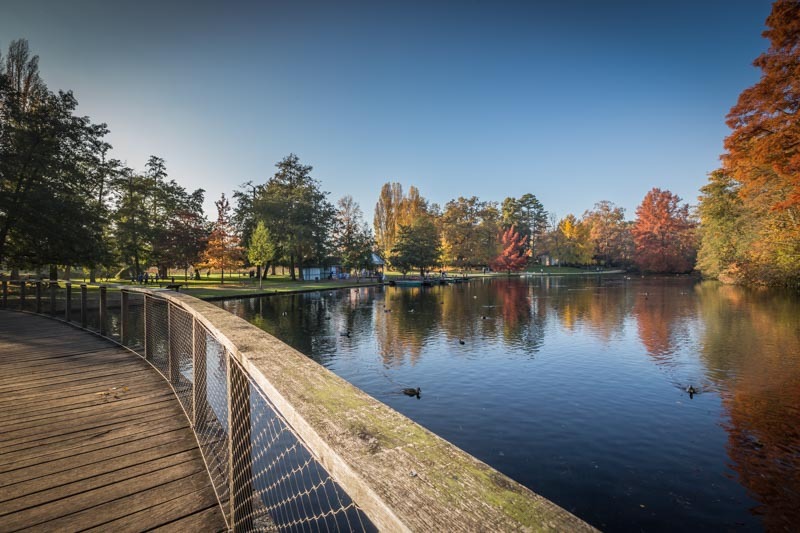 Take advantage of your visit to enjoy all the nature, culture and gourmet delights it can offer. 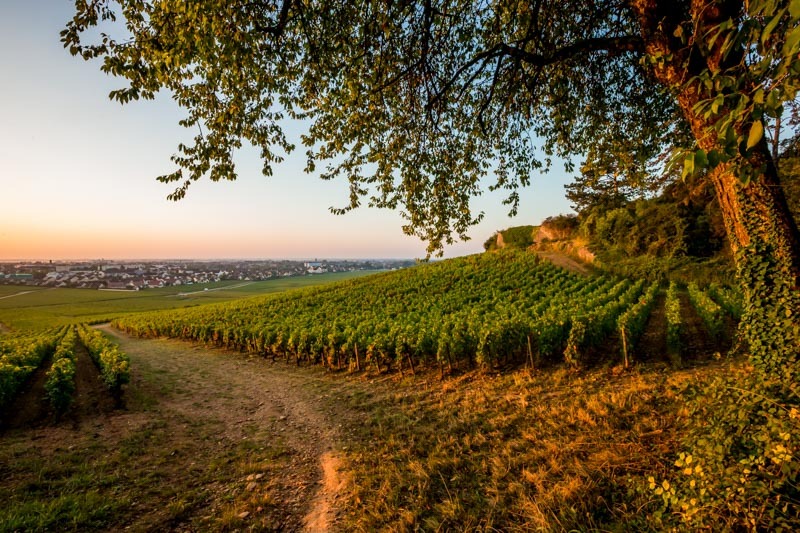 If you would like, we can suggest restaurants and wine tastings. 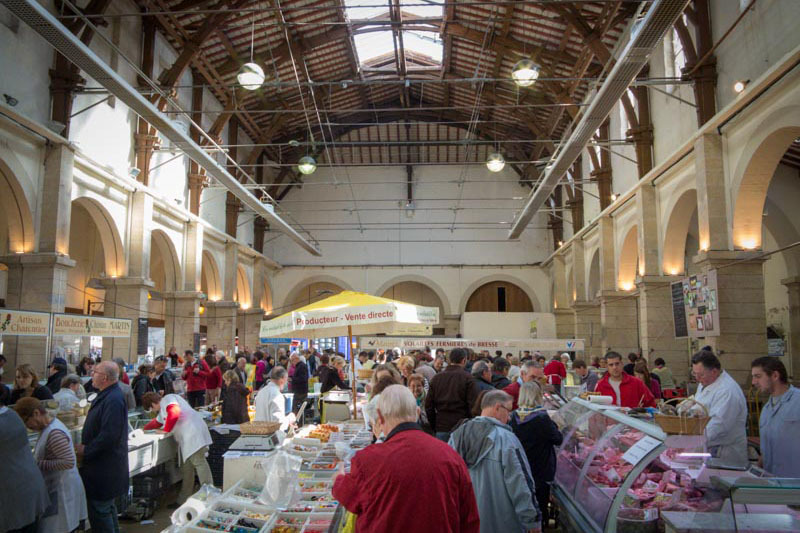 Here you can find information about places and sites to visit, with links.